Collab Album Features A Slew of Guest Stars Including Gucci Mane, 21 Savage, Lil Uzi Vert & More! NAV & Metro Boomin release their highly-anticipated project Perfect Timing. The album, released via XO/Boominati Worldwide/Republic Records, is available on all digital streaming platforms – to purchase/stream the album CLICK HERE. In celebration of the release, Nav and Metro have also dropped the music video for the title track, “Perfect Timing” – WATCH HERE. For a full track listing of Perfect Timing, please see below. 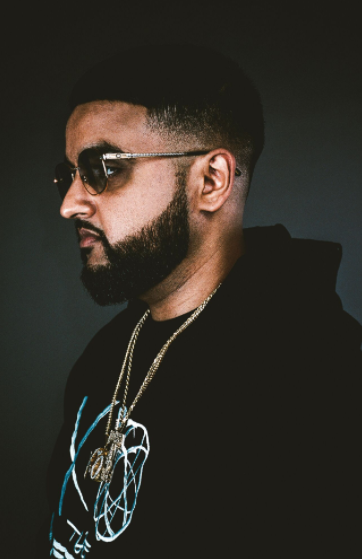 The album was born out of the two artists mutual admiration for each other’s skills behind the mixing board, having previously worked on NAV’s viral hit “Up,” (featured on NAV’s self-titled debut mixtape). Perfect Timing includes tracks produced by NAV and Metro Boomin both collaboratively and separately. The pair teased two tracks off the project last week - “Perfect Timing” and “Call Me” - in anticipation of the release which has garnered attention from the likes of Complex, XXL, The FADER, VIBE, Hot New Hip Hop, Hypebeast and more. 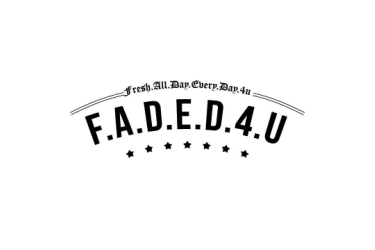 The album bodes a handful of exciting guest features including Gucci Mane, Lil Uzi Vert, 21 Savage, Offset (Migos), Playboi Carti and Belly. In support of the album, NAV will be joining The Weeknd on the second leg of the “Starboy: Legend of the Fall” world tour. Set to begin on September 6th in University Park, PA, NAV will tour with The Weeknd on dates throughout the Fall, with stops across the United States, Canada, New Zealand and Australia. Gucci Mane will join the duo in the United States, while French Montana will join them in Canada and Australia. The tour will conclude on December 14th in Perth, Australia. Further information on tickets and routing can be found at www.ticketmaster.com. Metro Boomin has quickly become one of music’s most influential and inventive 21st century producers. Metro recently unveiled his solo debut single “No Complaints” [feat. Offset & Drake], the first single to be released under his newly formed label Boominati Worldwide where he will release his own music as well as additional future Boominati Worldwide signings. Next up, Metro hits the road supporting Bryson Tiller on the “Set It Off” Tour this August. Check out the full routing at http://www.metroboomin.net.